Thank for visiting our new site. The page you are looking for no longer exists. 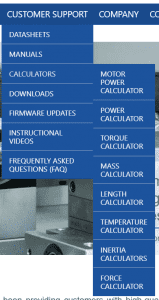 If you are looking for the datasheets or the sales drawings page, these documents are now located with the product information on the product page. If you are looking for the manual page, this too has been broken up into several pages available from the Customer Support option in the menu above (see screen shot below). 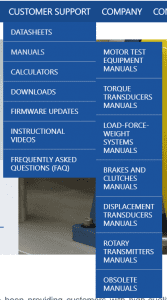 The manuals are also available on the individual product pages.